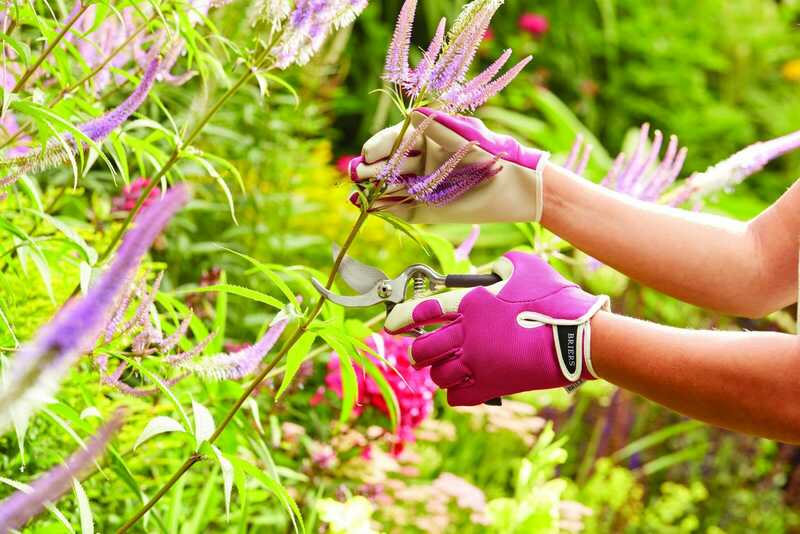 Smart Garden Products has announced the purchase of Briers, the leading glove supplier, from administrators. Smart Garden Products has announced the purchase of Briers. The business had been suffering cashflow problems and having failed to find a buyer appointed Duff & Phelps as administrators. “We came in at the end of this process with an acceptable offer and managed to complete within days,” says Smart chairman, Paris Natar. “The timing could have been better with the season upon us and the Chinese New Year Holiday closures,” said Smart MD, Jonathan Stobart.